UPDATE 6:00 PM E.D.T. 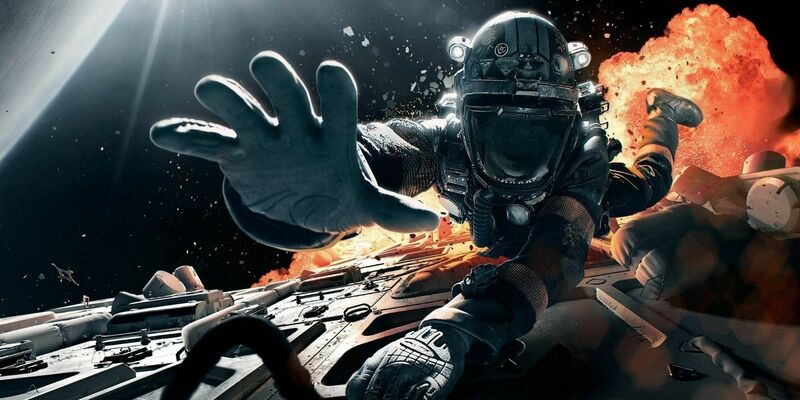 : The Expanse Season 3 will NOT be available to stream on Amazon in November. Newsweek has reached out to Amazon for a release update. SyFy cancelled The Expanse after Season 3, and that really sucked. But what happened next was nothing short of an internet miracle. Amazon picked up the series for Season 4. The show had been streaming on-demand at Amazon and Netflix for two seasons prior, and the fan base, while not reflected in SYFY’s viewership numbers, was sprawling. It only took a jet to fly over Amazon Studios in Santa Monica, and a Rocinante spaceship model sent to the edge of space, to prove it. The whole ordeal (which you can read about), between SYFY cancellation and Amazon pickup, took only two weeks. The Expanse Season 3 arrives in full on Amazon Prime Nov. 15, and it feels more like a premiere. Well, it kind of is, at least for the international audience and cable cutters. On top of that, the third outing is the show’s best yet… and that’s saying something. Rich characters, vast worlds and a nuanced story made up for the slower pace early on in the series. Season 3 proved The Expanse was more than just a pretty space opera. There’s a lot of potential heading into Season 4. Amazon needs The Expanse just as much as The Expanse needs Amazon. The streaming service has yet to produce original shows that trend in the same way Netflix does. 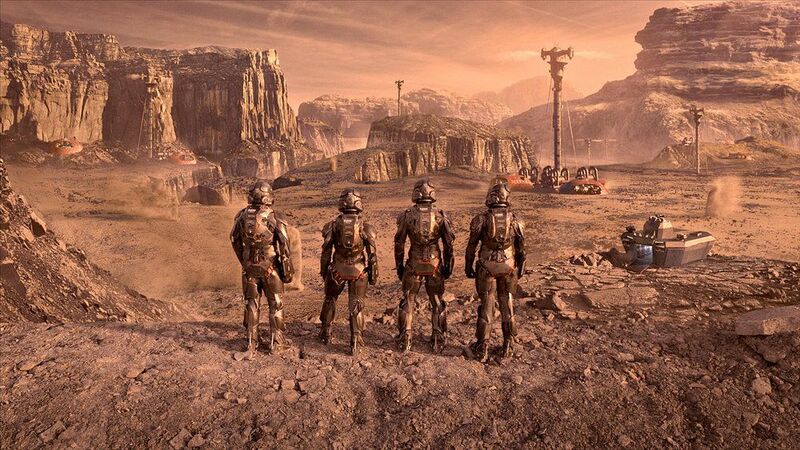 If given the time, care and budget, The Expanse has the capacity to do big things for Amazon. 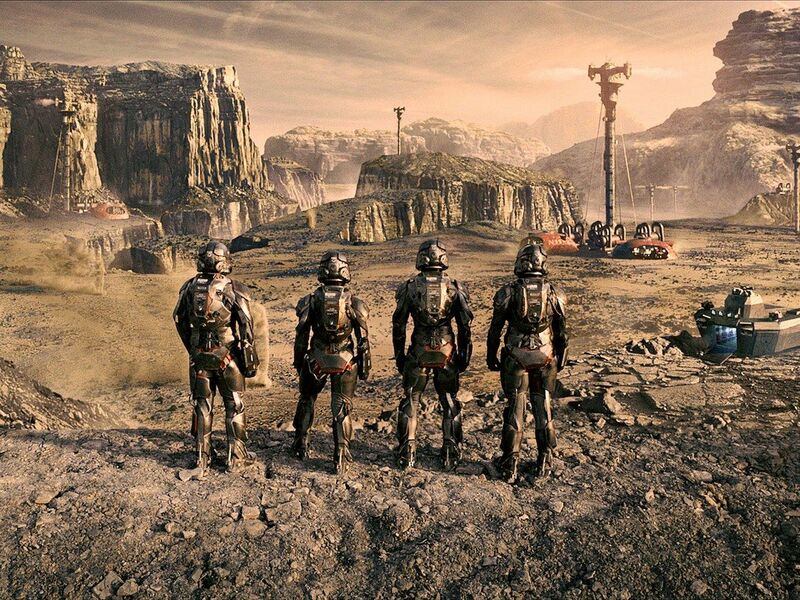 Considering Jeff Bezos is personally invested as a fan of the show, The Expanse could be the show that gives Amazon the presige it needs to compete in the streaming climate. Season 4 is currently filming, but still has no release date. 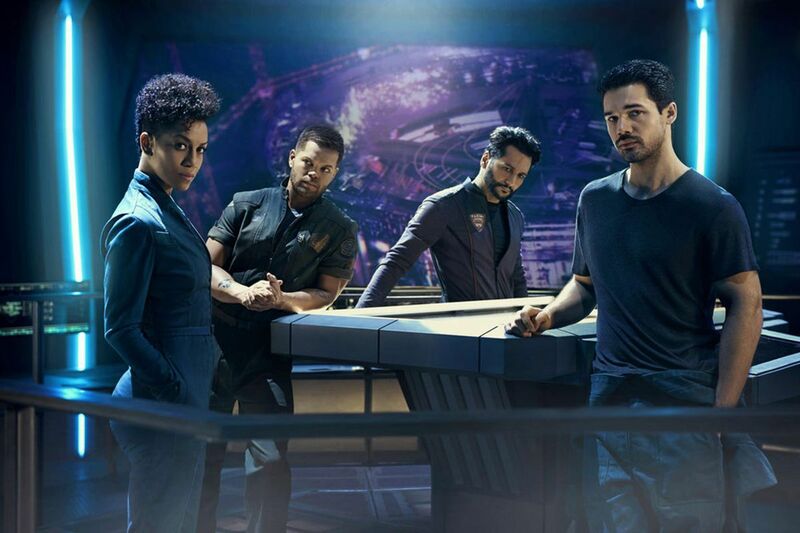 Will you be watching or rewatching The Expanse Season 3 on Amazon? Let us know in the comments.